Equipped to do it all. 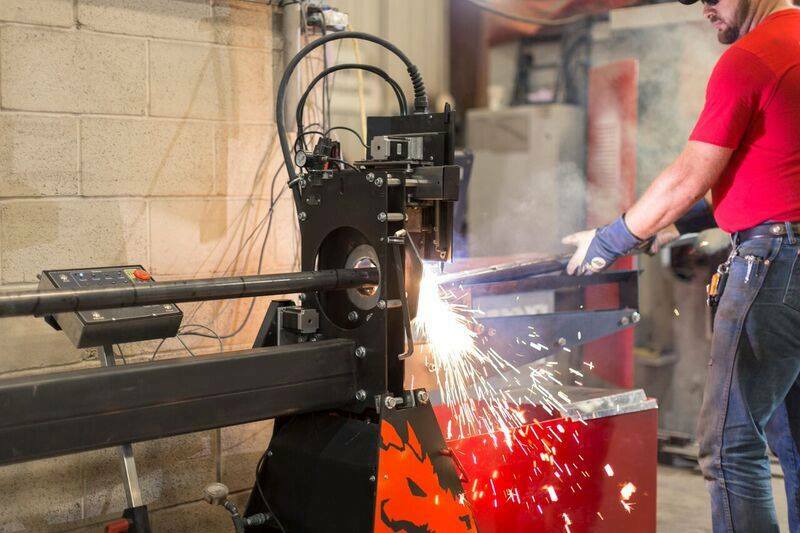 At Custom Cut Fabrication, we really are equipped to do it all. 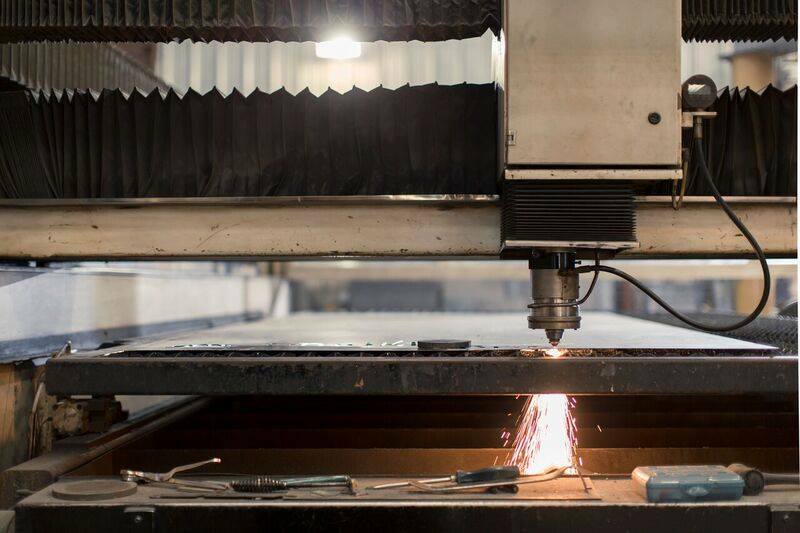 From our 3000-watt laser table to our hydraulic benders and rolls, we can fabricate anything that you can think of. 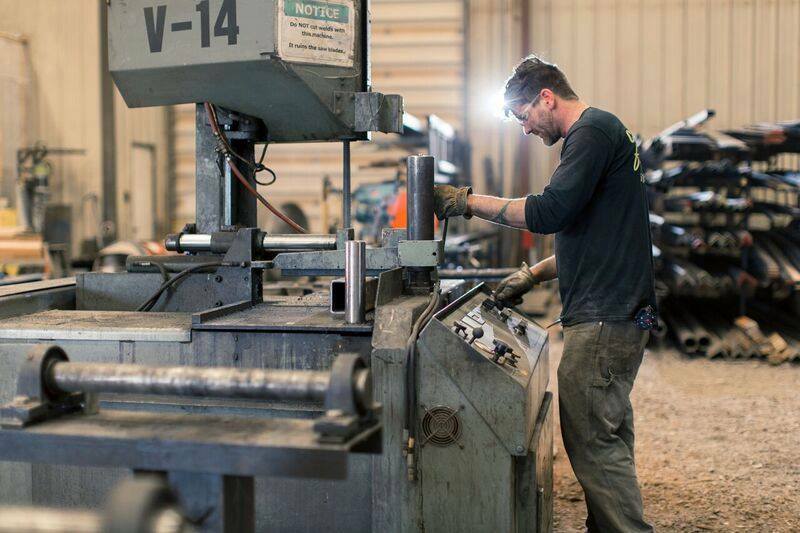 Our professionally trained and certified staff will work with you to plan, design, fabricate and finish your custom product.